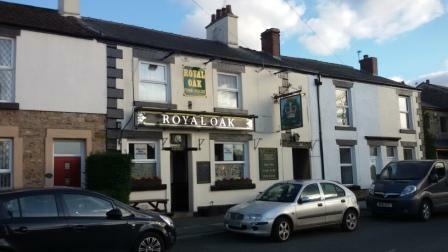 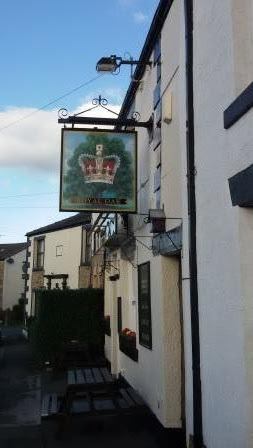 The Royal Oak is one of a number of old terraced properties on Chorley Old Road in the old hamlet known as "Rip Row", which date back to 1796. 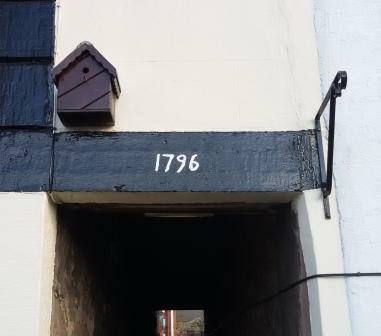 The original numbering system in the mid 1800's placed it at No.4 but its postal address nowadays is 216 Chorley Old Road. 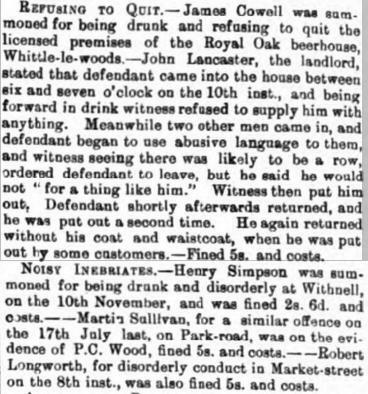 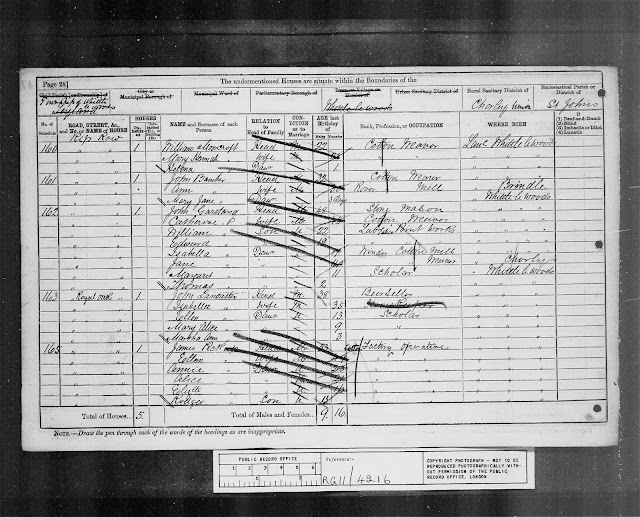 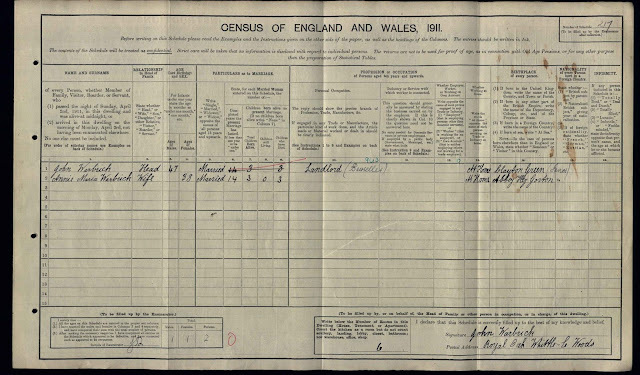 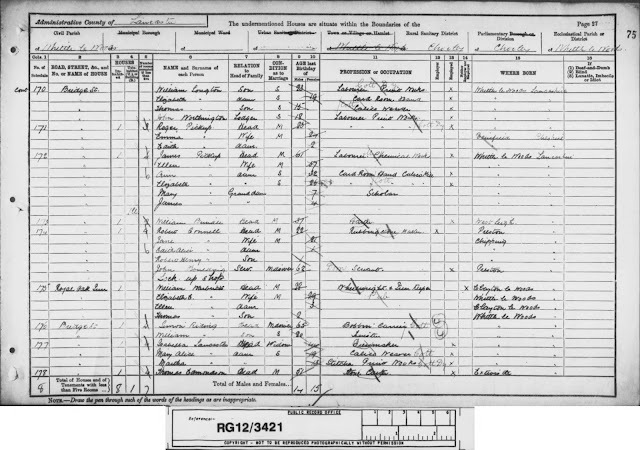 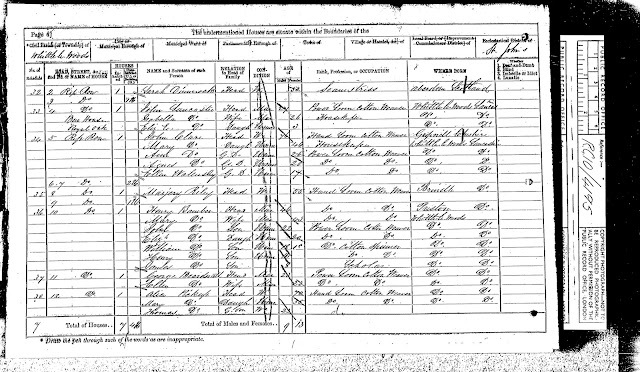 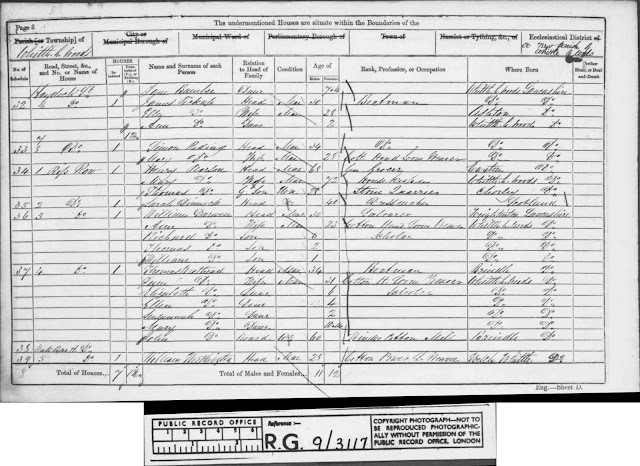 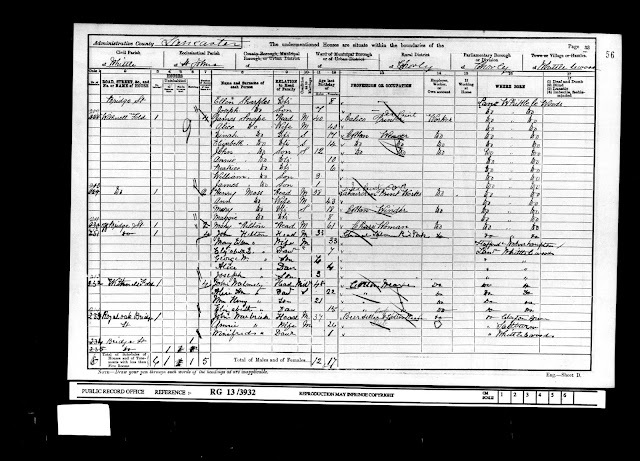 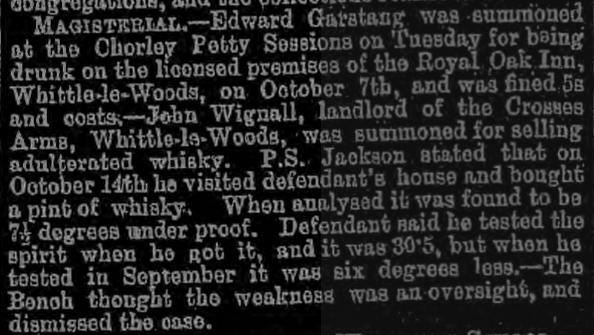 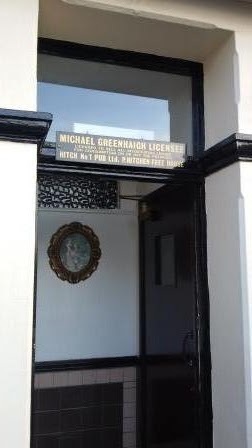 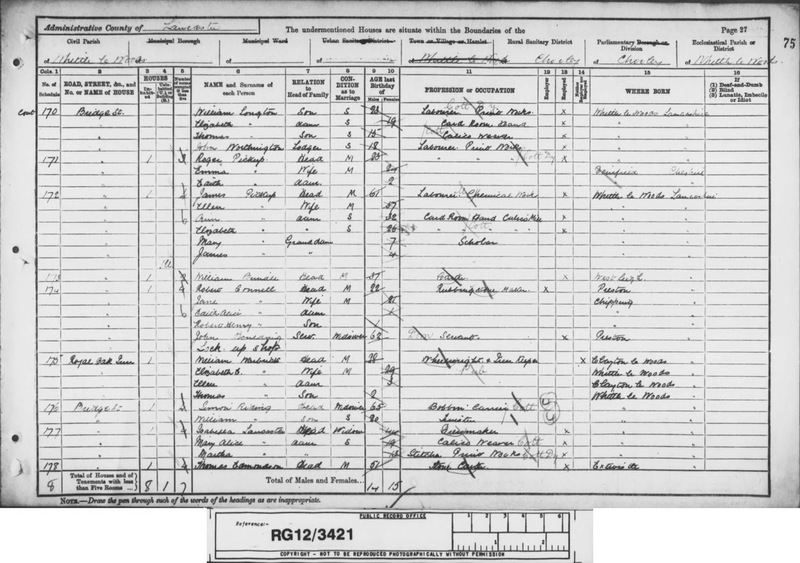 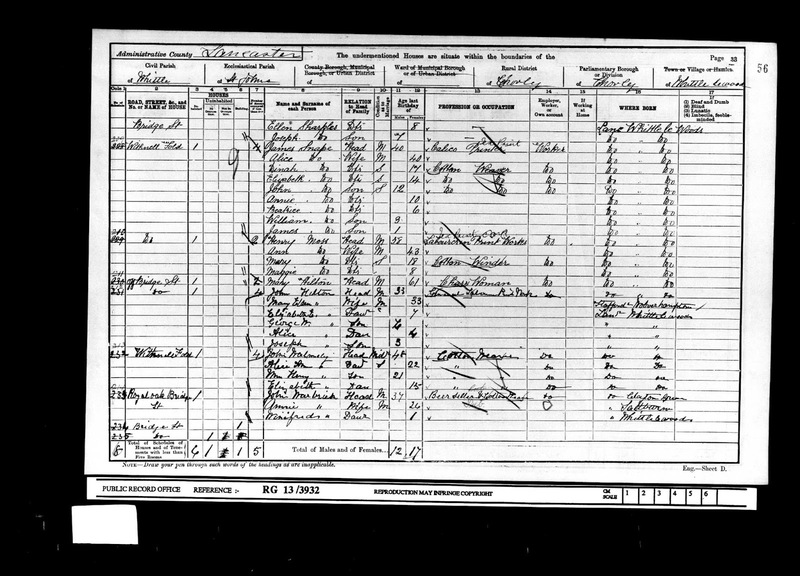 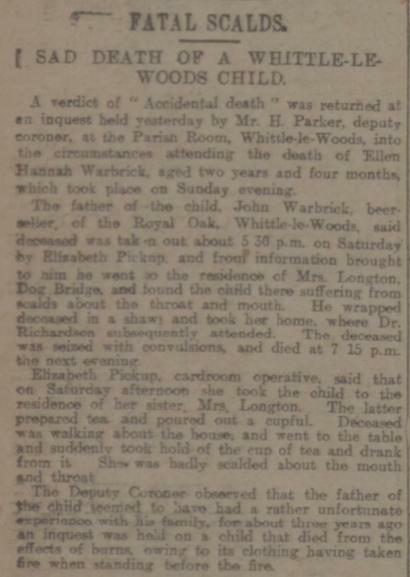 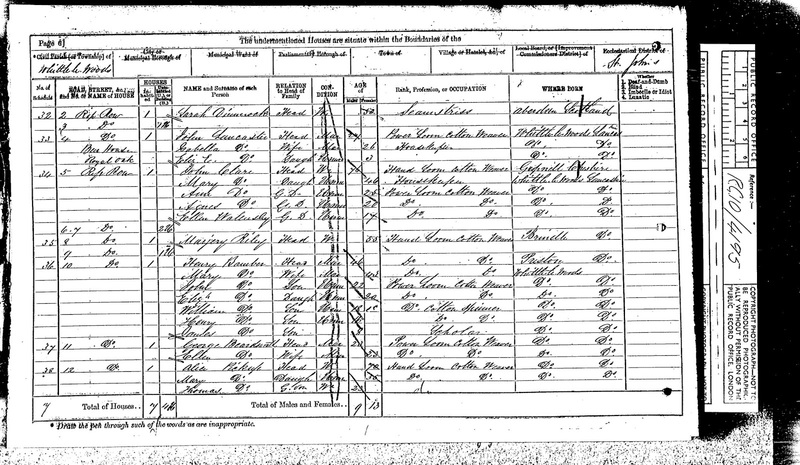 Listed landlords from census records and newspaper articles I can identify were Thomas Westhead (1861), John Lancaster (1871-83), William Warbrick (1891), John Warbrick (1901-11) and Michael Greenhalgh (2016). 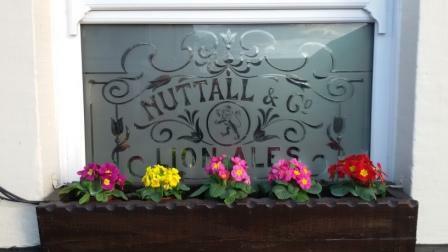 Lion Brewery - Nuttall & Co.